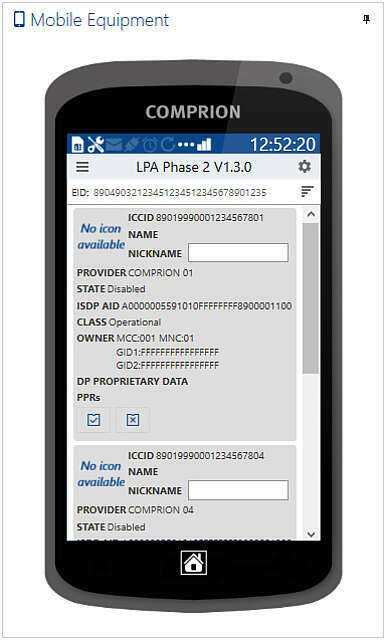 The LPA (Local Profile Assistant) is an important part of the Consumer Devices architecture specified by the GSMA. Usually it is implemented as an app on a consumer device such as a smartphone, tablet, or smart watch. 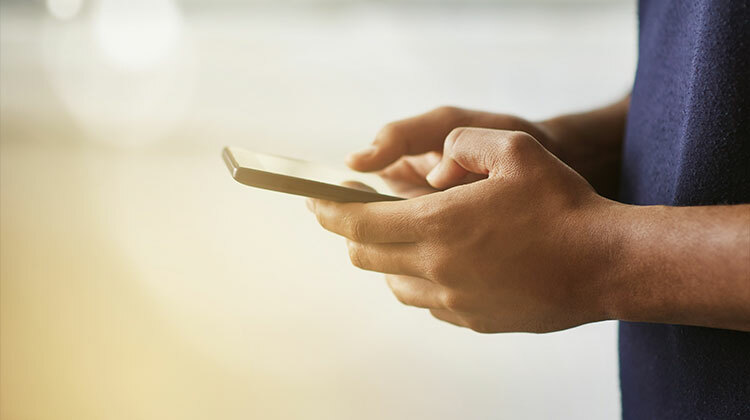 It allows consumers to choose and change their subscription data when switching to a different mobile network operator. 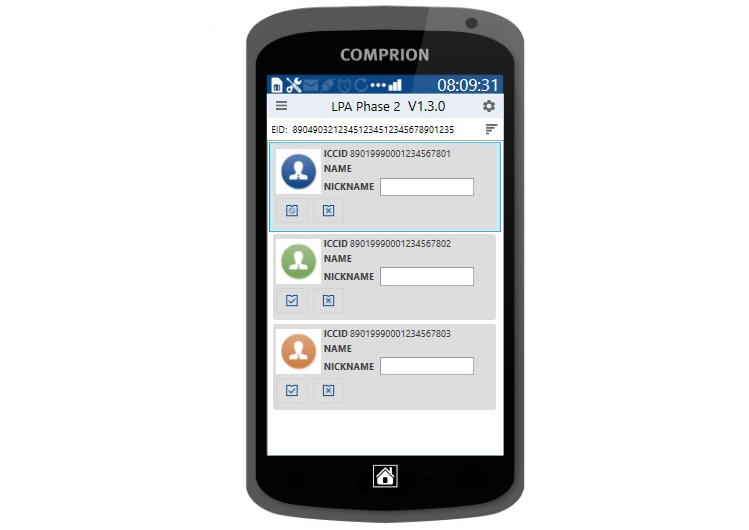 Instead of using the app on a real mobile device, a developer or test engineer can use COMPRION Network Bridge to simulate the behavior of such an LPA app on a PC. When changing the operator subscription, the eUICC and the SM-DP+ server have to communicate with each other. 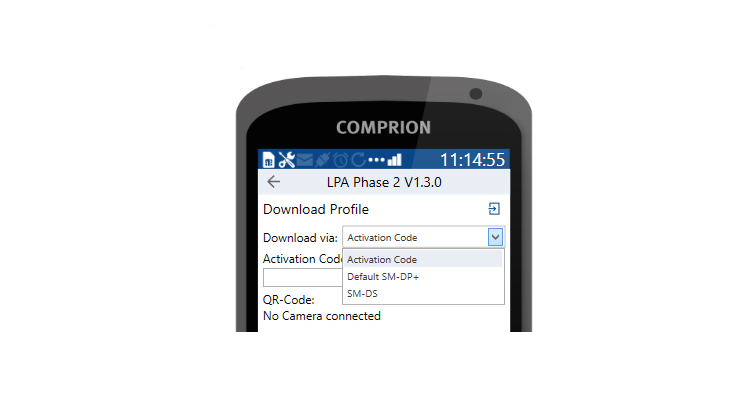 The GSMA LPA Simulation allows the engineer to manage the communication between the two (see figure below). GSMA LPA Simulation is an add-on for the interoperability testing solution COMPRION Network Bridge. 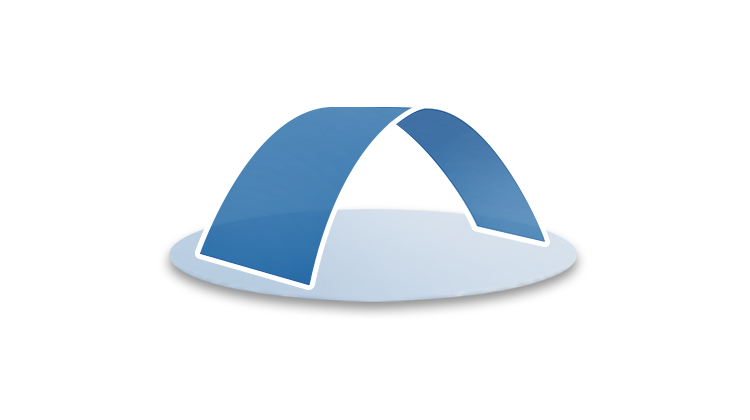 This add-on helps developers to easily implement end-to-end test scenarios in the consumer devices environment because it significantly reduces testing complexity. Development engineers may want to prove that the eUICCs and the SM-DP+ server work and communicate with each other as intended, even if no smartphone is available. For connecting these two components directly with each other, the engineers can substitute the real smartphone and LPA with COMPRION Network Bridge. 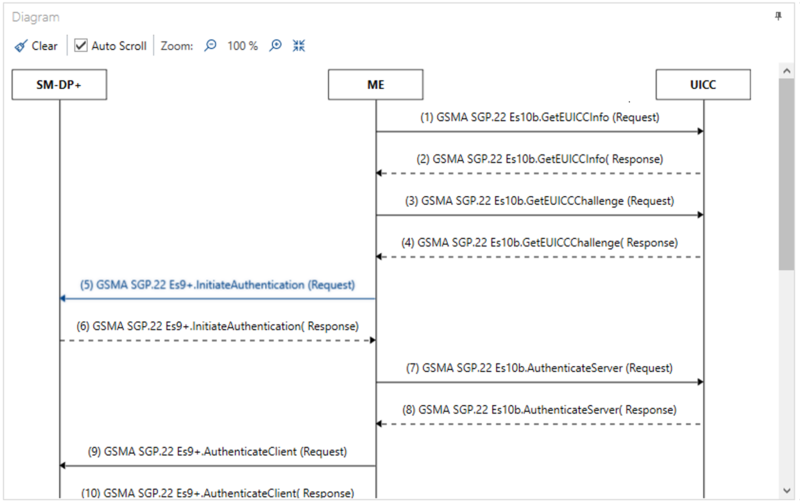 A built-in Sequence Diagram visualizes the communication of the involved entities. This naturally also includes communication problems. 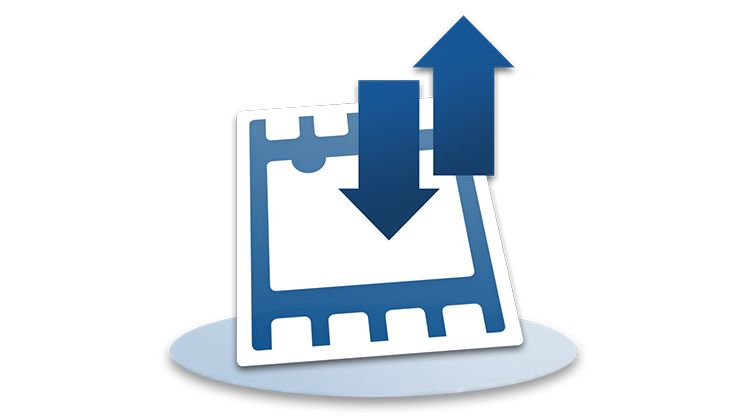 Thus, LPA Simulation and Sequence Diagram are perfectly suited for easy troubleshooting.